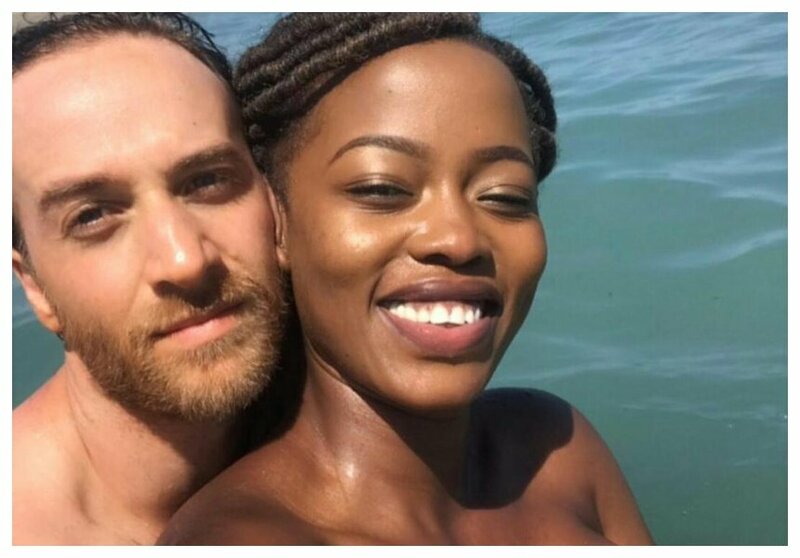 Socialite Corazon Kwamboka and her Caucasian boyfriend were seen completely naked in a photo that sparked uproar on social media. The controversial photo shows Corazon’s boyfriend fondling her breast while he leaned against her, the two lovebirds were swimming in the ocean. Netizens reported the photo prompting Instagram to pull it down. The photo violated IG’s community guidelines which forbids sharing of explicit material. Corazon however doesn’t understand why anyone should flag her ‘romantic’ posts on Instagram. The booty socialite expressed her frustration with haters who repeatedly reported her photo on IG. “The hate is real; can’t I post a picture with my man on the beach? Would you guys have reported if it was a skinny girl? Or a black guy ,” Corazon lamented. 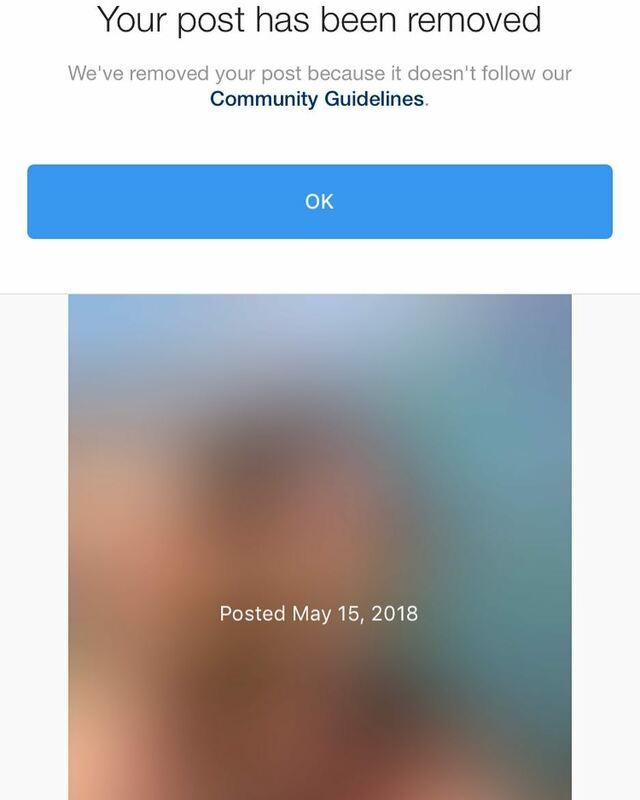 She went on to share video of her boyfriend and her kissing and cuddling amorously just to provoke haters who report her posts.